Ever since Fox shifter, North, joined the Coalition to work as their psychiatrist, he’s had two rules. One—never get involved with a feline. Two—never, ever, ever get involved with a feline. Not only is North not eager to make any lasting connections, but he doesn’t want any drama in his life. 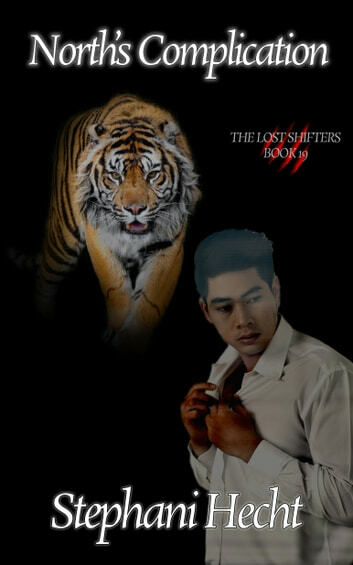 Tiger shifter, Dominic, has drama as his middle name, and he loves every minute of it. Not only does he intend to live life to the fullest, but he’s not about to make any apologies for it. So, when he finds himself drawn to the super serious and super straight-laced North, Dominic is confused. He’s also scared, because North is the only one who could break through Dominic’s shields. 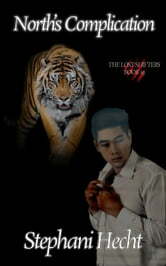 That’s the last thing that can happen, for if the rest of the shifters discover who Dominic really is, they will all be in danger. Will Dominic be able to keep his secrets or will the whole Coalition pay the price for his lies?